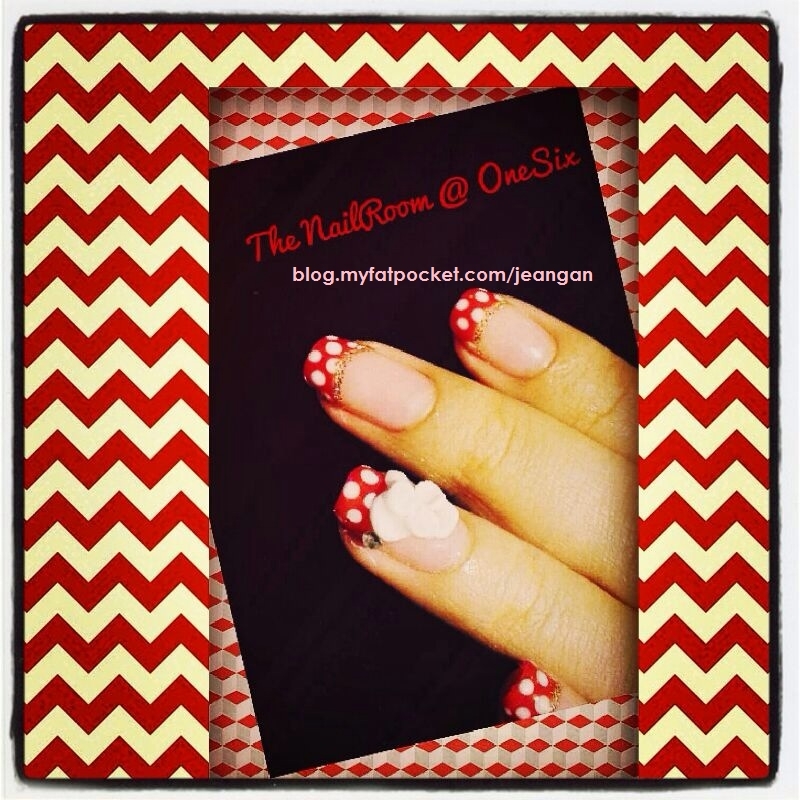 Pamper your nails at NailRoom@OneSix and WIN FREE GIFTS! 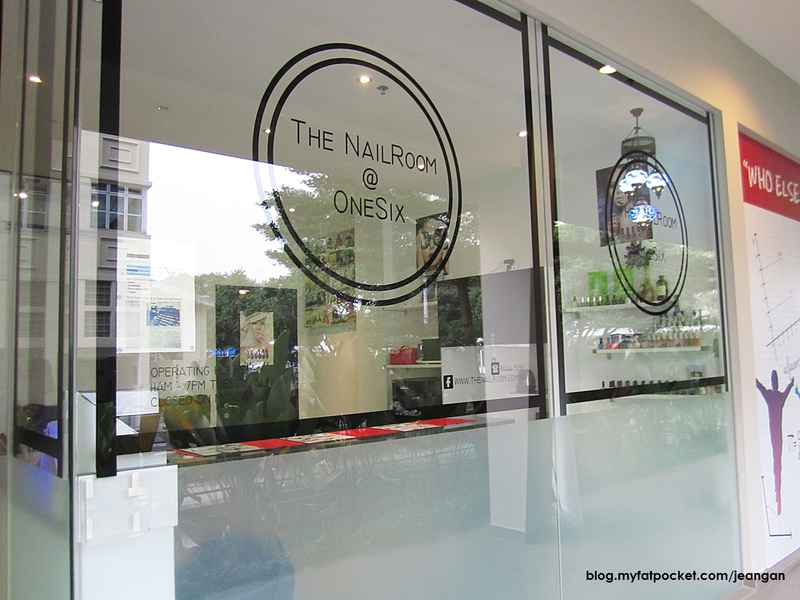 Nail Room @ One Six embraces a spacious and clean nail salon that provides customers the warm cozy feeling and beautiful ambience. It is dimly-lighted so as to offer that relaxing mood while having your nails being pampered by their professional manicurists. Nail Room @ One Six carries Orly, Bandi and Gellyfit nail polishes which are eco-friendly as they do not contain any of the ‘toxic three’ chemicals found in many other nail polish brands. 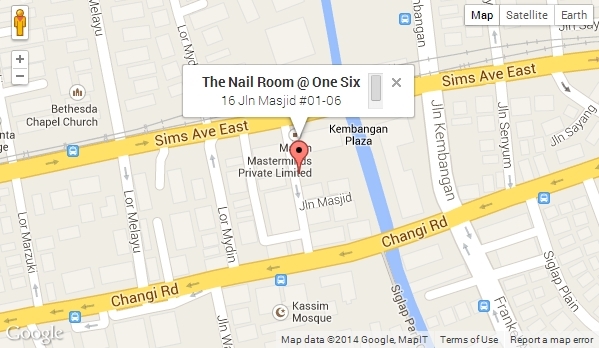 Further to that, Nail Room @ One Six also carries INGLOT O2M nail polishes which are ‘halal’ patented are suitable for and very popular among Muslim customers as well as they are the first nail polish brand with water permeable technology that allows water to seep through the enamel and touch the natural nail. 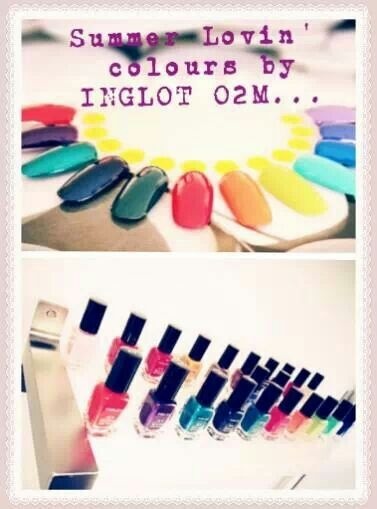 INGLOT O2M nail polishes do not contain toluene, formaldehyde, dibuyl phthalate and camphor which are harmful to health. It is not surprising to discover refreshments at Nail Room @ One Six where they always have the hearts’ of customers in mind. As it was during the Chinese New Year Period, I opted for red but yet not wanting to look overly ‘cheena’ and ‘auntie-ish’. For the month of February and in conjunction with the upcoming Valentine’s Day, Nail Room @ One Six has is having a promotion whereby you are entitled to a free gift if you spend a minimum of $50! 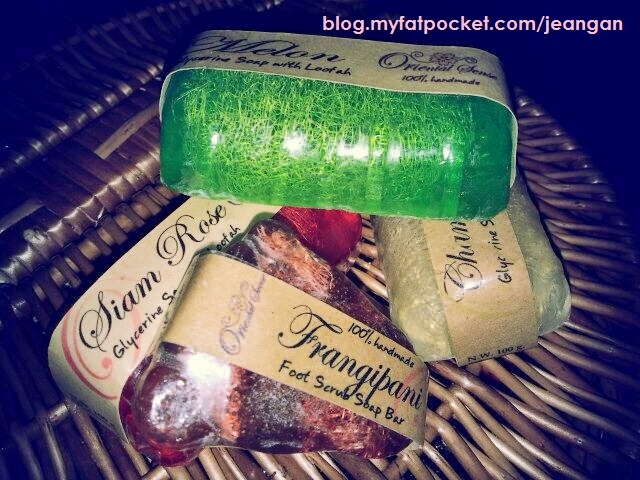 1 gift pack includes : 1 mini Orly nail polish, foot scrub soap and a nail file! 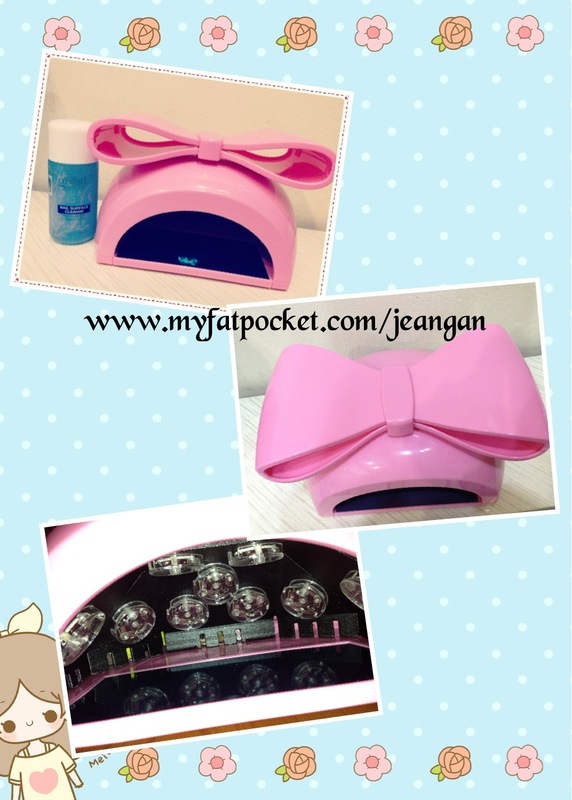 In addition, if you spend more than $25 and quote my name ‘Jean Gan’, you will get to enjoy a 10% off!!! 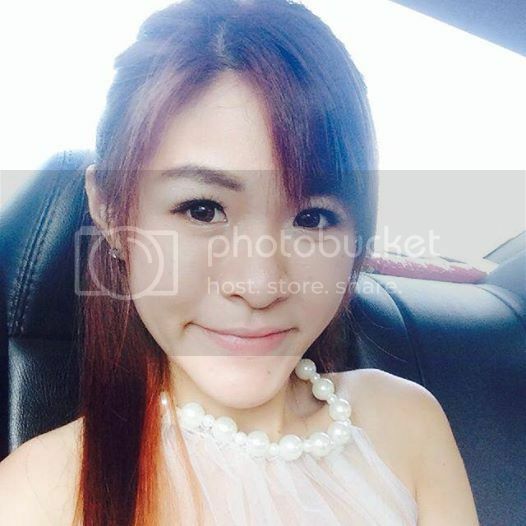 Manicure and Pedicure with Prettify Me – The Nail Therapy! Hope your weekend was an enjoyable one! 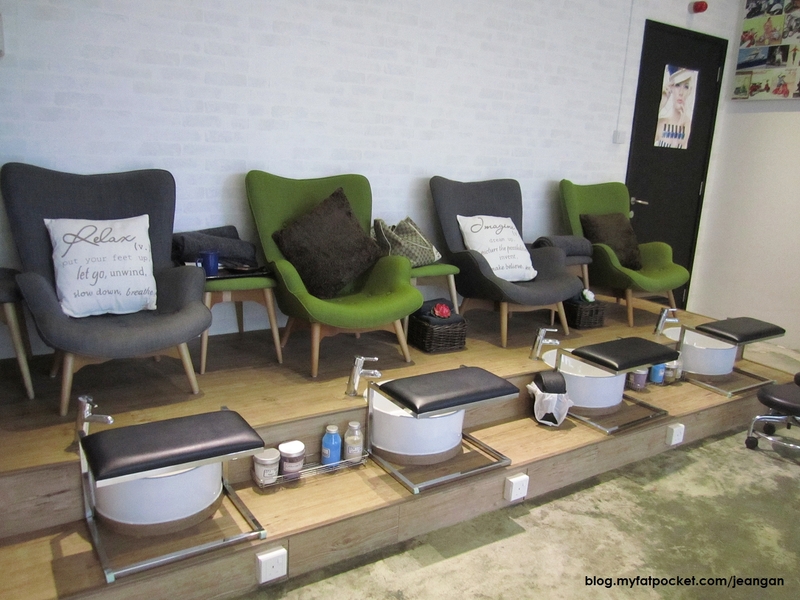 Last Saturday, I went to pamper my nails again and attended a manicure and pedicure session with PrettifyMe – The Nail Therapy! 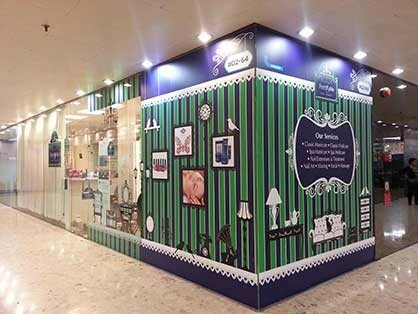 Located at the shopping street of Singapore, PrettifyMe – The Nail Therapy provides ample space to accommodate everyone at its Orchard outlet. 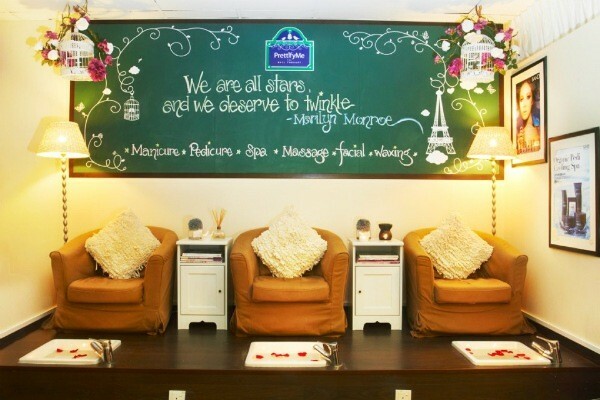 Getting your nails done at PrettifyMe – The Nail Therapy simply translates into a pampering session with their cozy settings and soothing music as the background music. For me, I like chatting with my manicurists while having my nails done. 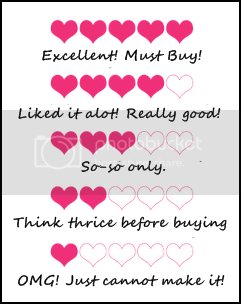 In addition, I can safely vouch that most customers look forward to be serve by friendly manicurists while pampering their nails. 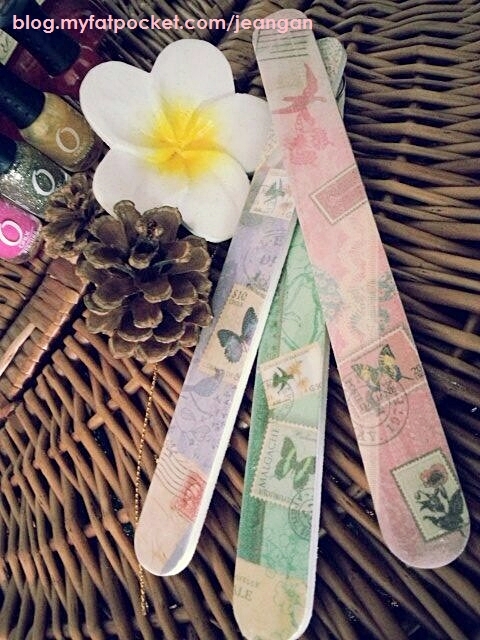 Rest assured that PrettifyMe – The Nail Therapy provides you with just that! I went ahead to have my nails done with simple designs which can prove to be very alluring as well. ‘Simplicity takes it all’ mindset is sometimes better than having overwhelming designs and 3D embellishments occupying all your nails. I like the ‘shirt’ design on my fingernails. They are cute and still somewhat a head-turner, as well as the adorable innocent looking red and white polka dots on my toes nails! Still reliving the National Day spirit I see! 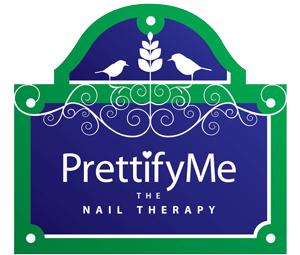 PrettifyMe – The Nail Therapy is celebrating their Anniversary!! Bring along a friend or mummy dearest, and the 2 of you will enjoy a gelish manicure + a classic pedicure for just $95! Valid from now till 30th Sept 2013! 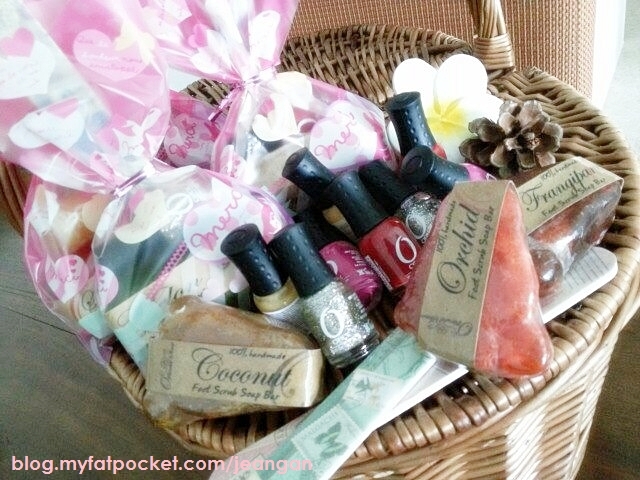 Call 6735 7728 quote “MFPJean” and get pampered by PrettifyMe – The Nail Therapy today! 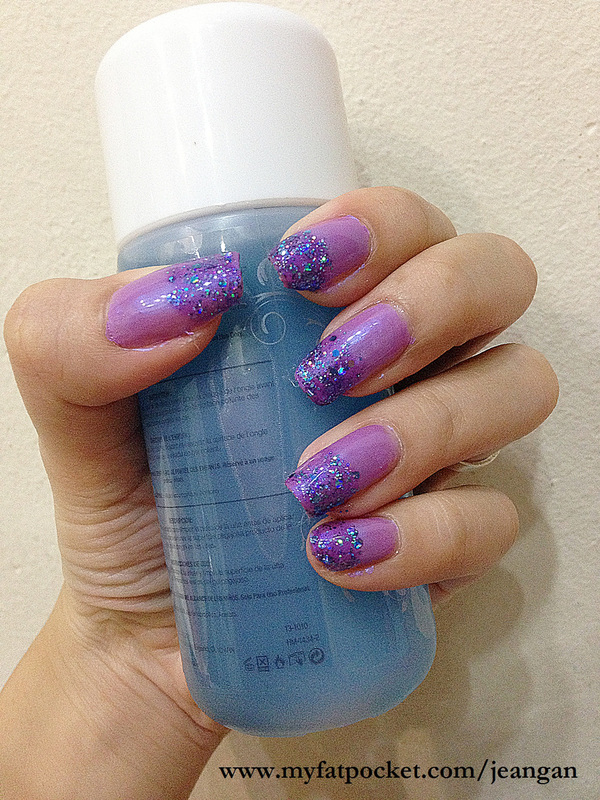 Beauty Review – CNY Nails! Before I share my experience on my manicure and pedicure with Sweetie Nails, I would like to say that no, they aren’t my sponsors and neither were they recommended by others. I blame myself for slacking too much in my plans for CNY preps that I didn’t manage to make time to head down to JB to get my nails done. But, it was also because my bf hasn’t been feeling too well recently, as mentioned in my previous post. I had to painstakingly google for a nail salon at around my bf’s gramps’ house because I was gonna rush down to pamper my nails after work and finally did so last night. Every single goddamn nail salon ARE FULLY BOOKED. If you’ve not gotten yours fixed, I’m sorry you might have to source real hard yourself. 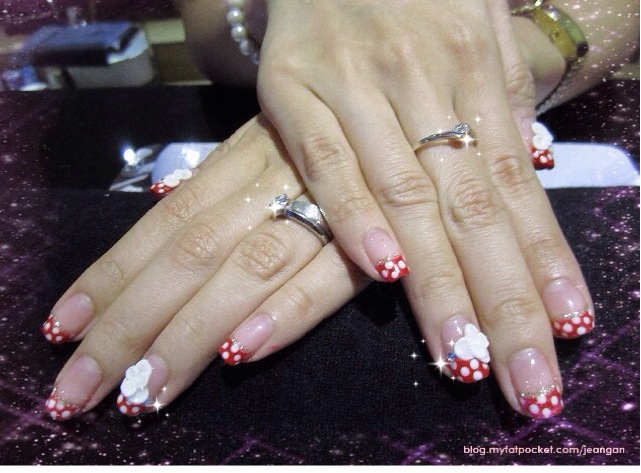 Sweetie Nails are fully booked as well and I thank god for offering me an available slot with them last night. 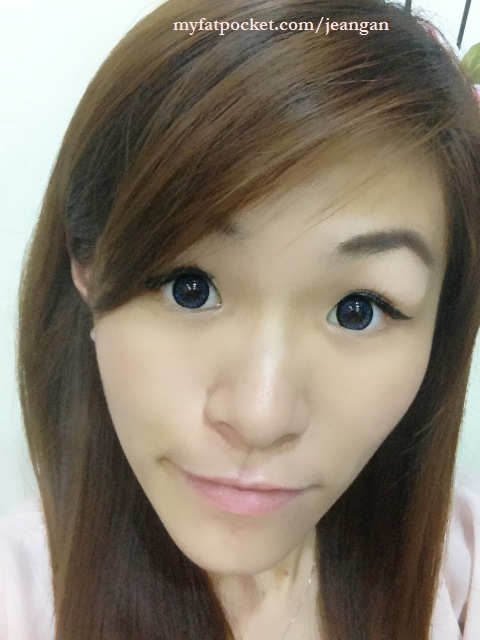 I was just so adamant in getting my nails fixed because CNY eve is just this Saturday and I’ve a last minute invitation from my boss to join the Co’s CNY reunion dinner which is gonna take place tonight. 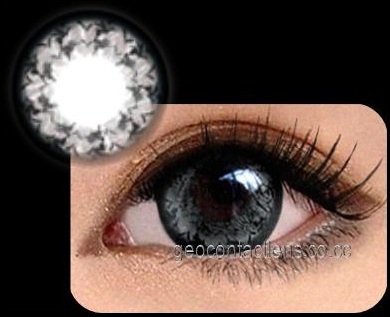 Just a pre-emption, there will be no photos because the nature of my company doesn’t allow cameras and camera phones. I shall not elaborate much. 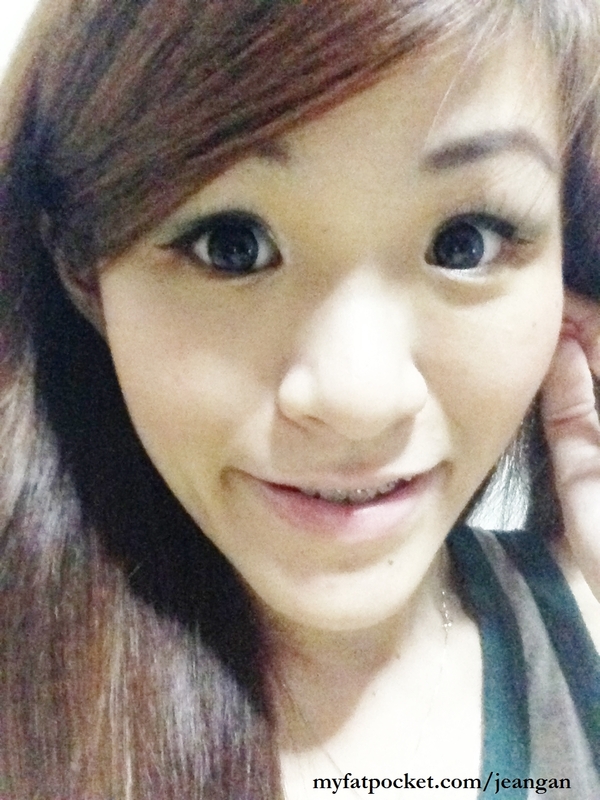 So I was extremely delighted when Sweetie Nails told me that they have a slot but it’s gonna be at 8.30pm. I hate time lapses seriously because I won’t know what to do in between. And I utterly loathe going home and having to come out again thereafter. So as planned, bf and I decided to go for a hair cut/trim. But NO, eventually we had to forgo that idea due to time constraint. BECAUSE THERE WERE NO CABS AND IT WAS RAINING HEAVILY. Those who have been cabbing around recently, especially during this festive period would totally comprehend my situation. CABS ARE ALWAYS NOWHERE TO BE SEEN OR ARE ALWAYS UNAVAILABLE WHEN YOU NEED THEM. I have no idea why but life is just like that man. UGH. 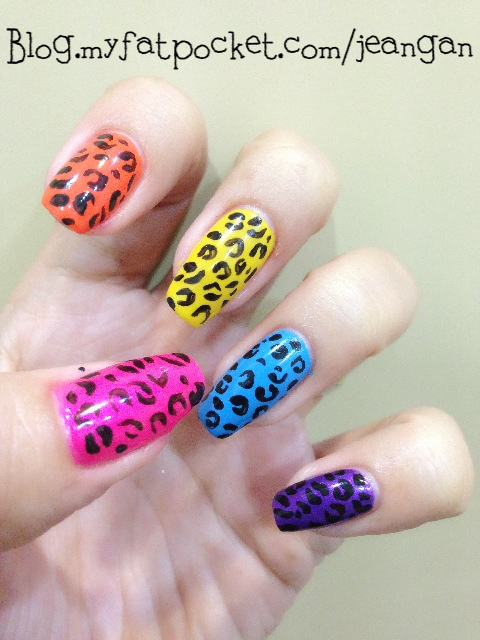 So yes, Sweetie Nails is located at Tampines area if you are keen. Will share their address later. No, am not doing an advert for them. Just purely sharing my experience I had with them. 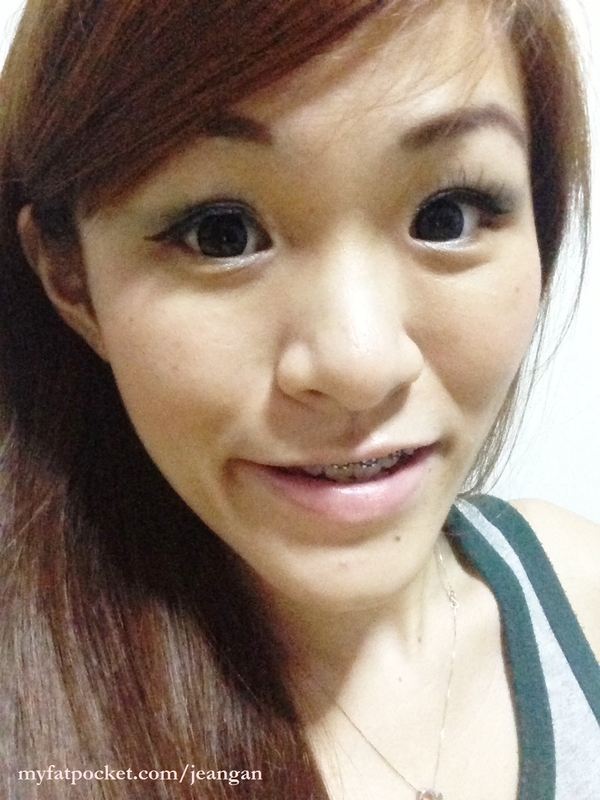 Bf jumped at the very moment I disclosed the amt to him, lol. 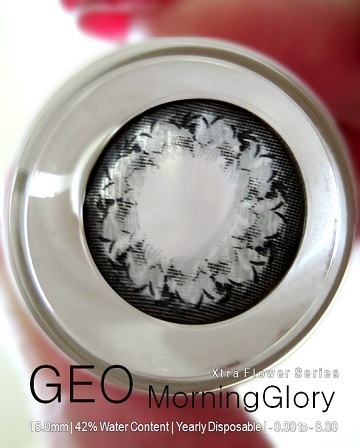 And jumped even more when he saw the simple designs I chose. I had to pay additional 5$ each for hands and feet due to CNY period (beauty parlors really wanna chop and hack u into million pieces during festive period!) 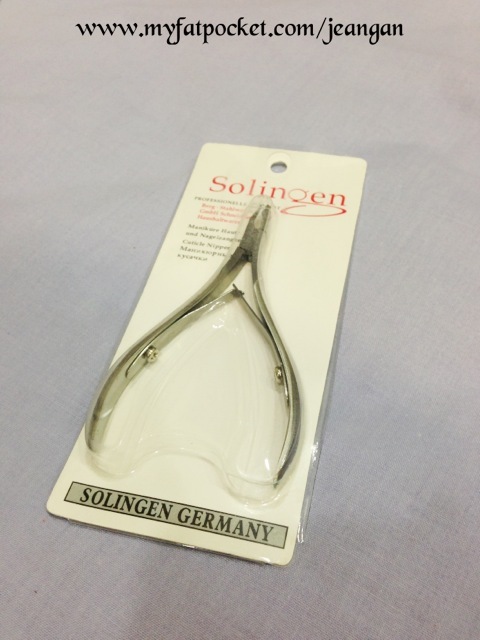 and 30$ for removal of my gellish fingernails (if I’d knew, I would remove on my own such I’ve done it before, read it here for step by step tutorial for the removal of gellish nails – plus it was a removal of my own FAILED DIY gellish nails) and $20 for removal of gellish toenails. That adds up to 60$ alr and that’s even before I get my nails painted. 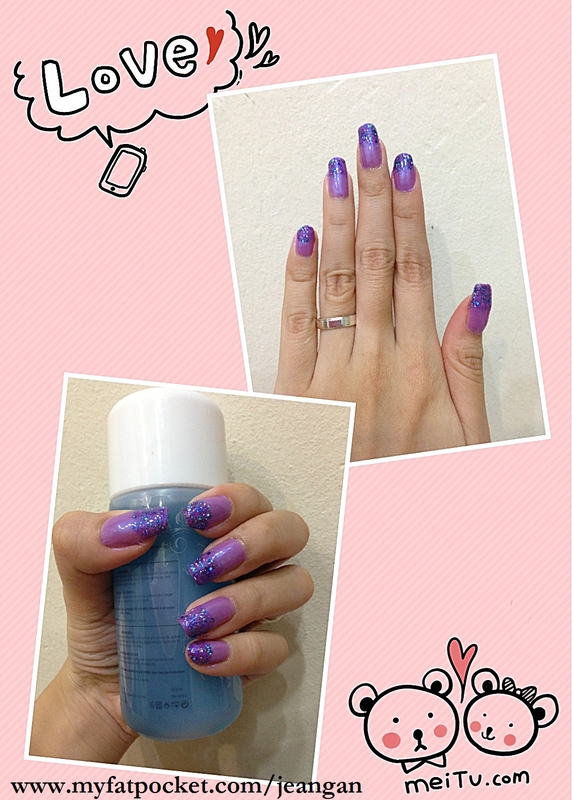 With that amt, I could do a simple gellish manicure/pedicure with no nail art. So yes, I had nail art on both finger and toe nails and that explains the total bill. I can’t remember the exact breakdown of the bill, sorry about that. 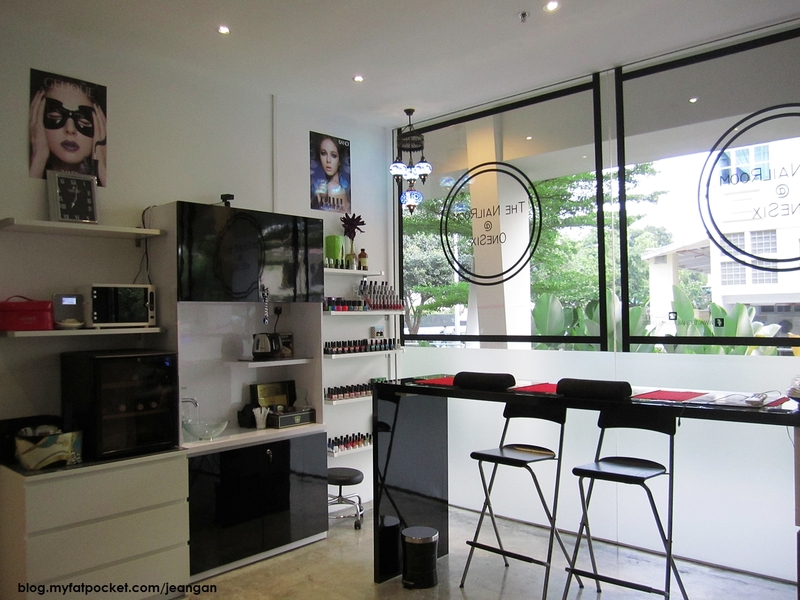 About their service, I was a little annoyed when they didn’t attend to me when I first entered their salon. I hate it when it makes you feel like a total dork and invisible. I would certainly be more glad if they had extended their warmth invitation and welcome of my presence and patronisation? 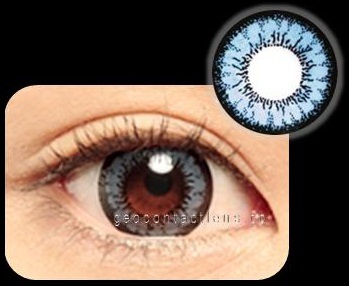 But anyway, their attitude became gradually better after some time and were much friendlier. I was really entertained during the sessions by other weird customers due to some drama there as well as the huge tv staring at my face. 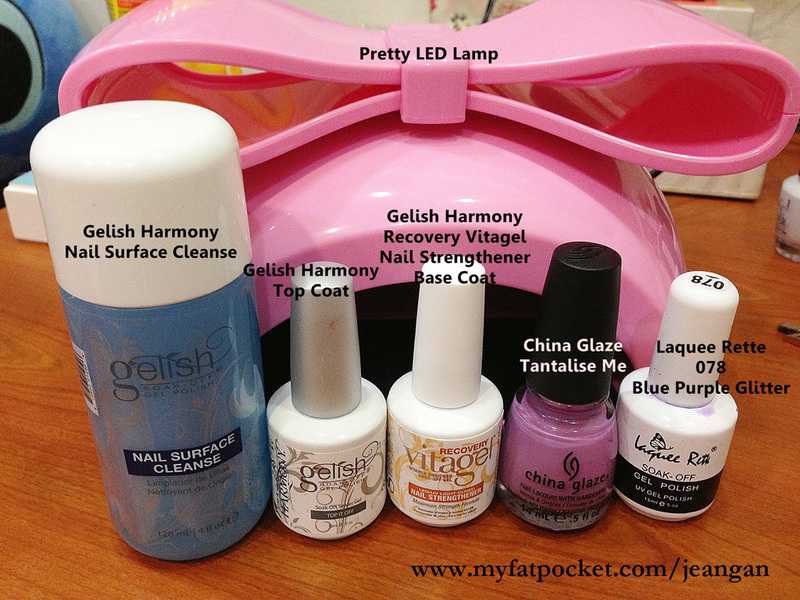 So much so that I often forget which hand to insert under the LED lamp to dry the gellish nail polishes. LOL. I chose express for both manicure and pedicure. 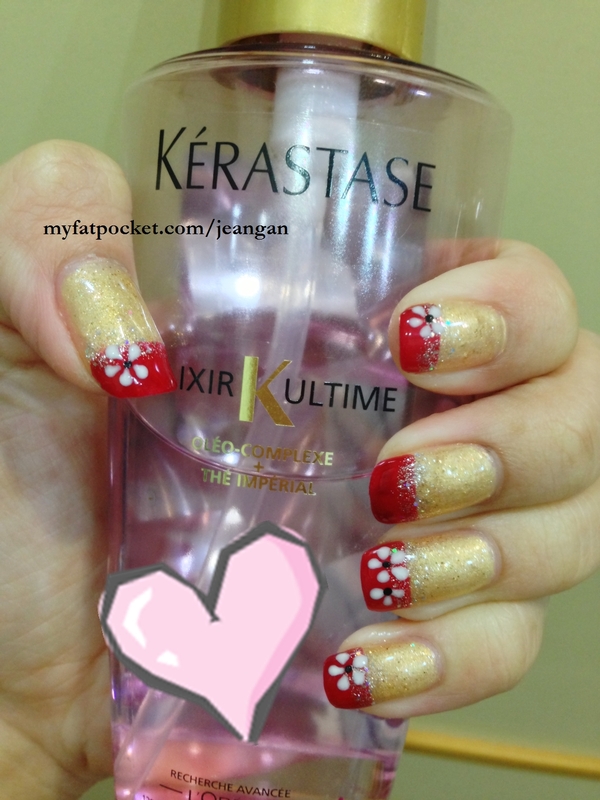 For my manicure, I actually chose a design which consists of darker and more prominent gold with a greater ratio of red : gold. However, what resulted was a little off what I’d expected. 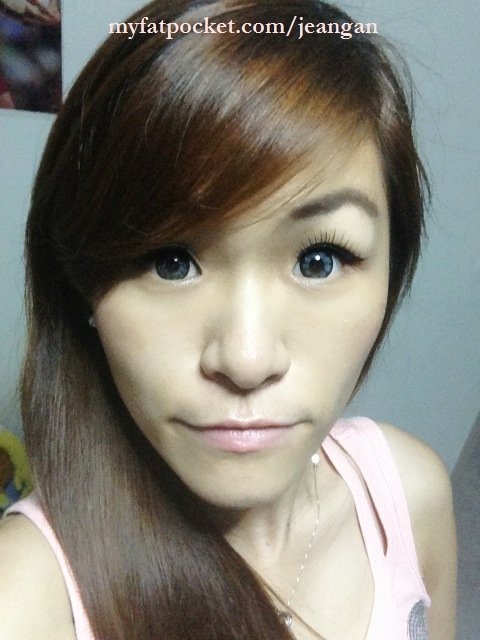 Both bf and I thought it would look a tad better with more red since it’s for CNY. 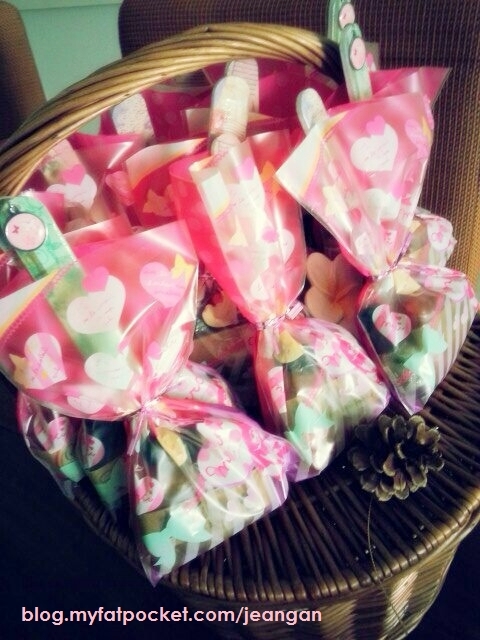 There were no cutting and much filing done, since I’ve alr done them the day before. Gold was first painted, with 2 coats, followed by the gold glitter to make it more prominent because the gold is really quite faint. There after the red was painted, followed by the drawing of simple flowers. 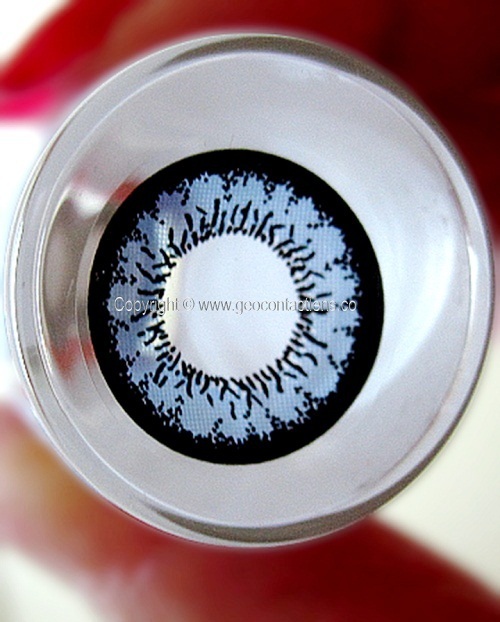 Next was the application of silver glitter and then the top coat. I know some nail salons charges additionally for top coats, but I’m pretty sure mine didn’t. But I could be wrong because I was already dumbfounded at the total bill and it was already quite late. 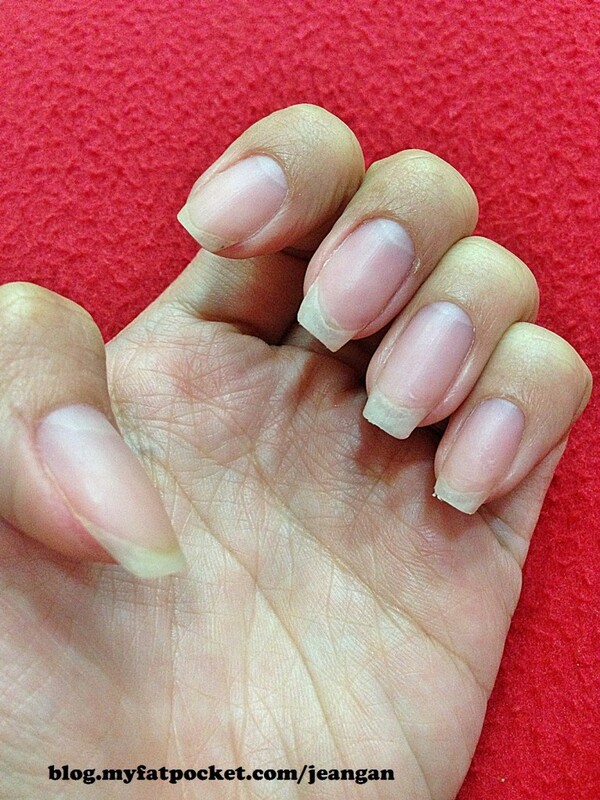 Started at 830pm with removing the initial gellish nails, and ended at around 10.45pm. So far so good, the manicurists were pretty patient as I had accidentally smudged it a few times because of the lack of space between the cushion and the entrance of the LED lamp. Position was rather awkward as well. It was quite a disappointment, especially for the price paid. I can’t ask for much since firstly, they don’t have a website. Speaks alot about the company. Secondly, what I’d gathered info was that this is abt the 3rd changed hands. Previously it was known by other names. Fourthly, I just made an appt with any nail salon that had slots during this busy period and didn’t do much due diligence on my part. Even if I did, almost all were fully booked. 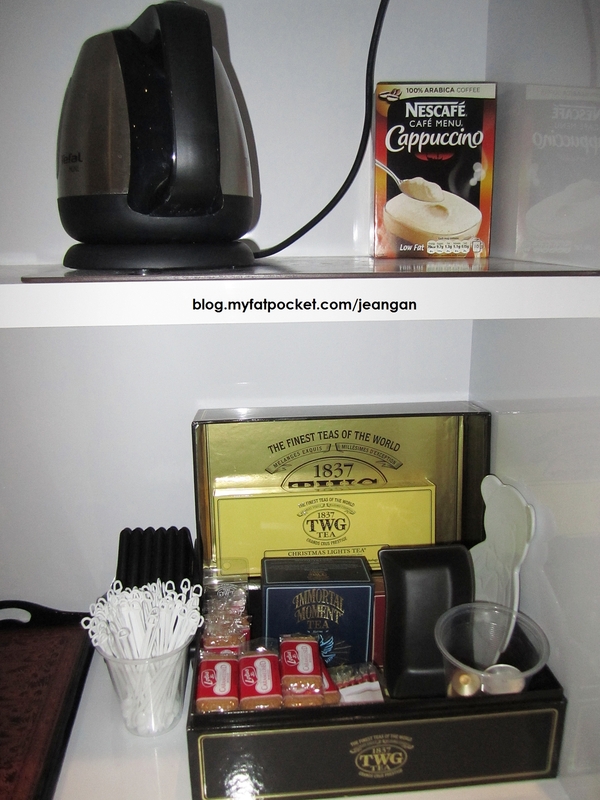 On the setting of the nail salon, it seems ok except for the restroom area which is rather slippery and dirty. The air con was quite cold too. Chairs were quite comfy and spacious as well. With cushions for support of the manicure sessions as well as back rest. By the way, I was also told that removal of the gellish nails for the next visit would be free regardless whether or not I continue sessions with them again. Problem is, hopefully they would remember me if I’m ever going back there again. 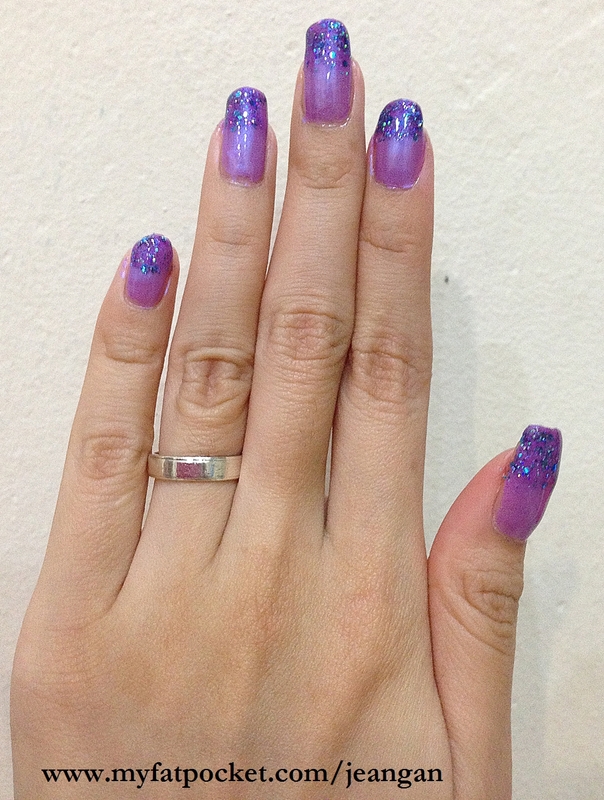 On a side note, I am looking for nail sponsors urgently as well to pamper my nails every now and then. Preferably in the east. 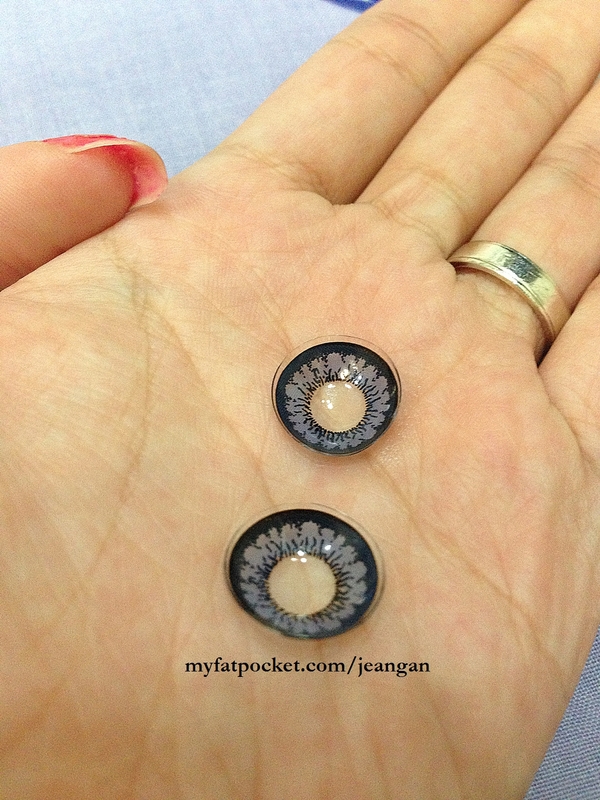 Please contact me at jeangan@live.com if keen. Looking forward to receiving replies from interested parties!